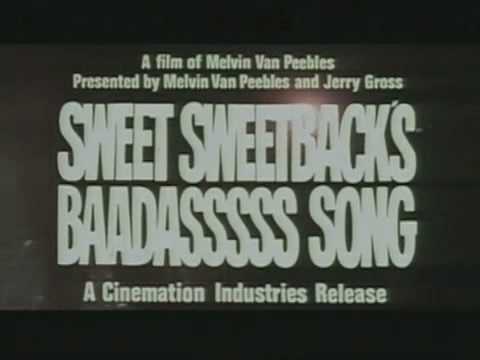 Melvin Van Peebles, US, 1971, 97 min. PHILADELPHIA PREMIERE OF NEW 4K RESTORATION! Included in MoMA’s permanent collection and considered to be among the most significant features ever by an African-American filmmaker, Sweet Sweetback is a brutal and shocking story of survival, and an early entry to the Blaxploitation genre. Featuring a rousing score from a nascent Earth, Wind, & Fire and surrealist visuals from stalwart genre cinematographer Robert Maxwell (The Candy Snatchers), Van Peebles creates an unforgettable study of perseverance in the face of racism.